Get the Best Transportation Service from Newport News, Virginia to Major Surrounding Cities. Orange Cab Co. provides great rates, friendly drivers, and a comfortable ride to get you to your destination safe and on time. We also service local and out of town transportation to meet your needs. Advanced reservations can be accomodated for airport service. We service all major airports, Norfolk, Richmond, Williamsburg, Dulles, BWI. transportation from Newport News, Hampton, and Yorktown bases. We offers reliable travel for your employees. Lower costs for business. Call us to ask about our Corporate Accounts. We’re always here around the clock to get you to your destination. Our fleet of vehicles consist of Ford Crown Victoria and Dodge Caravan. They are driven by qualified, licensed, and insured drivers to get you safely to your location. 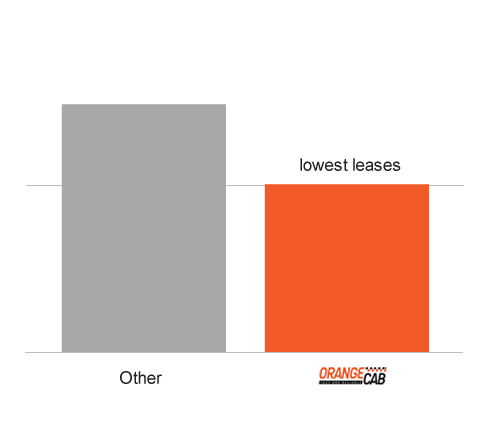 Make Orange Cab Co. your business, we offer the lowest leases in town for drivers that are looking to lease with us. Orange Cab Co. offers schedule flexibility. Contact us to find out more about riding with us. ©2019 All Rights Reserved Orange Cab Co.